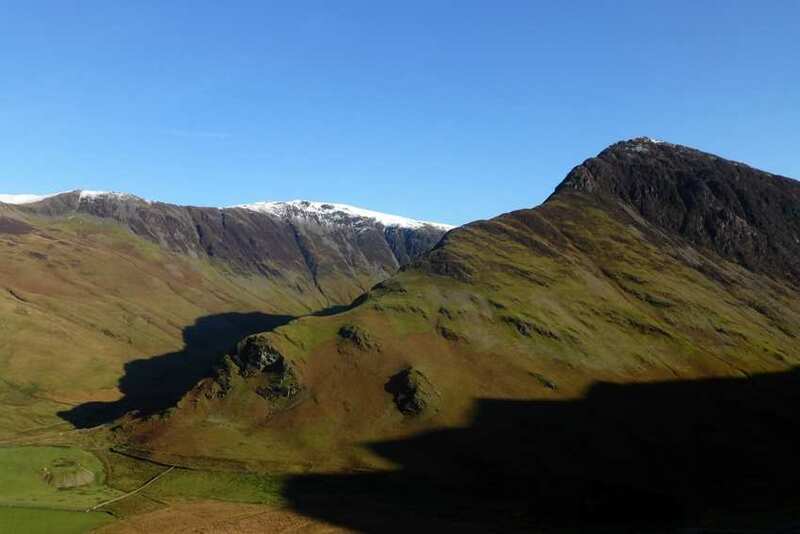 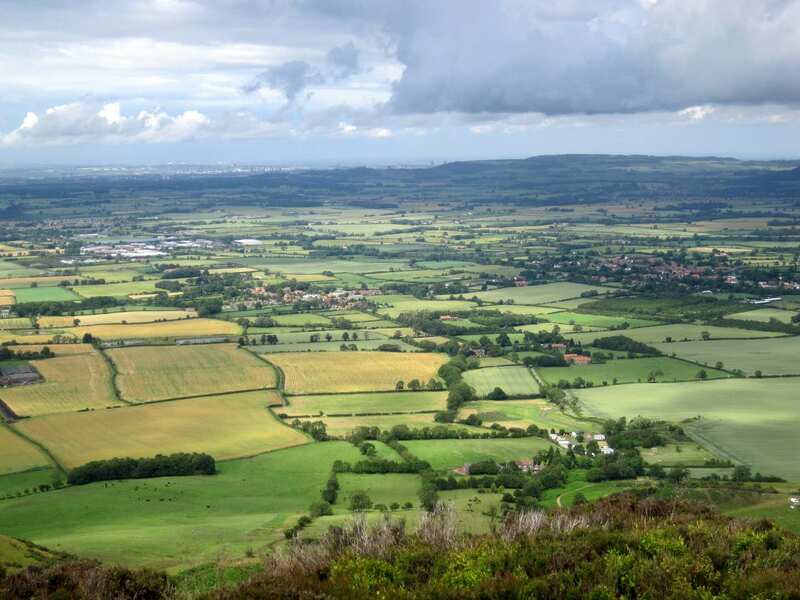 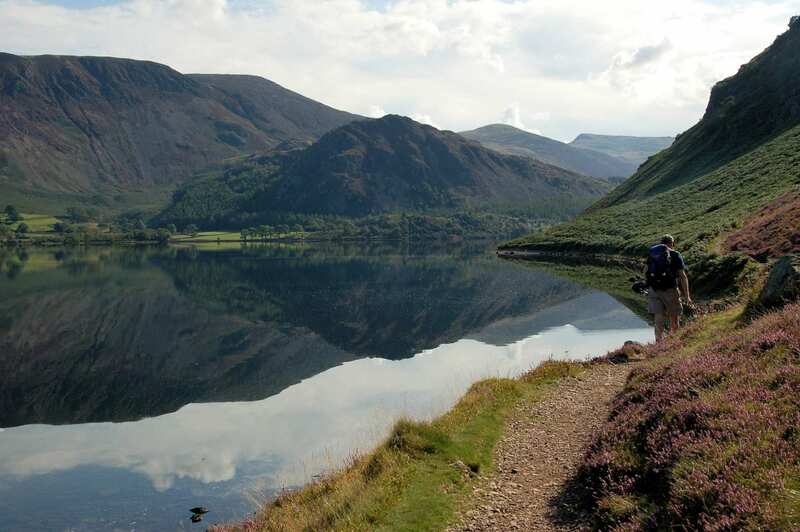 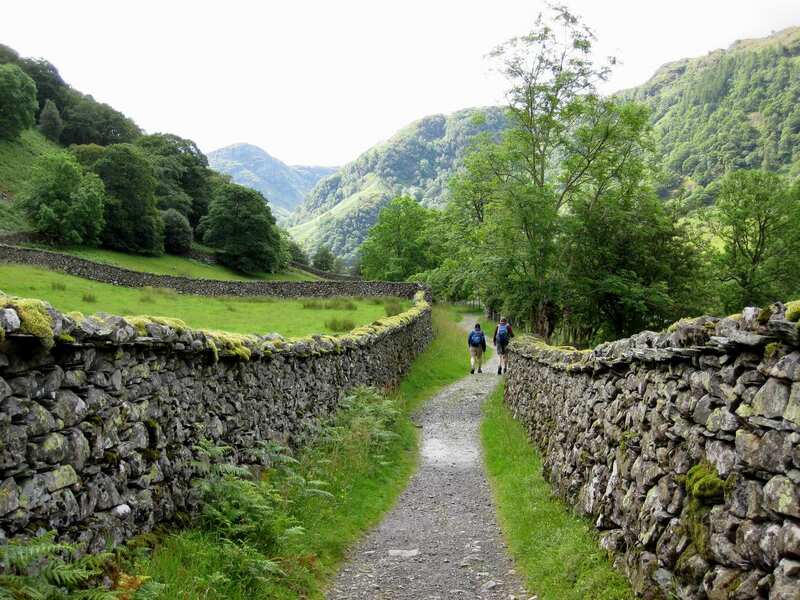 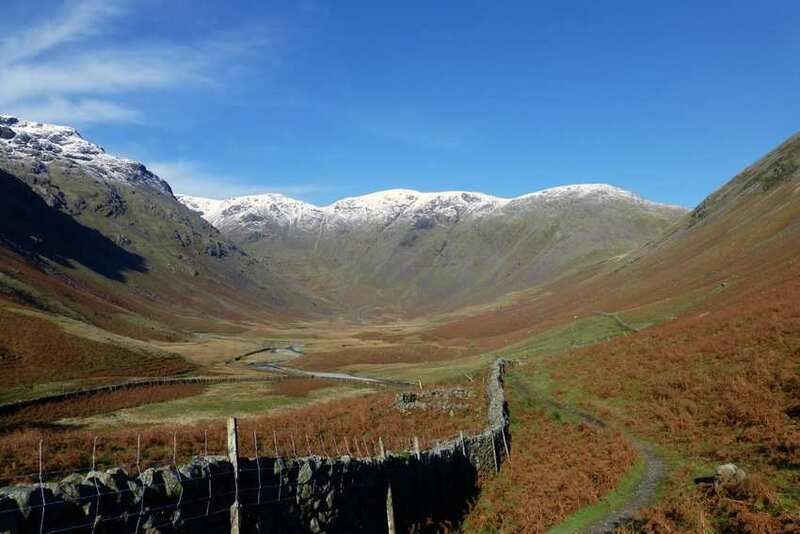 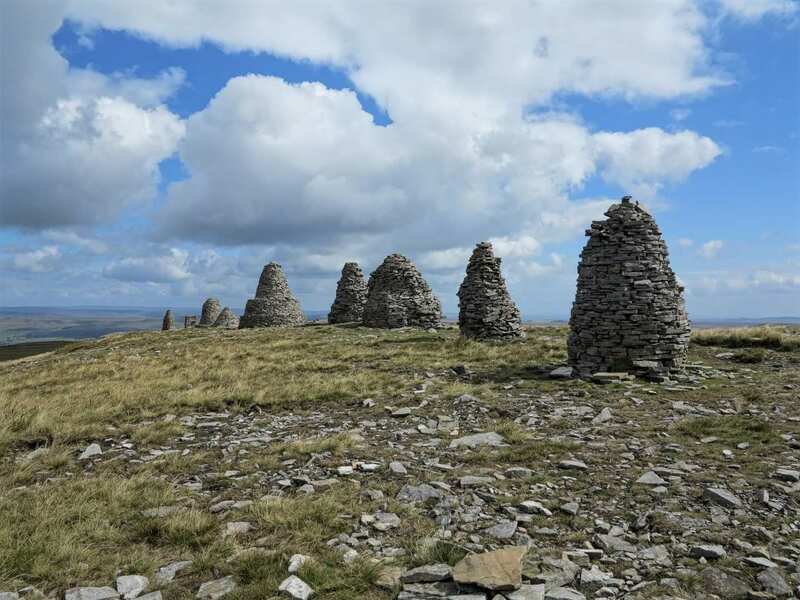 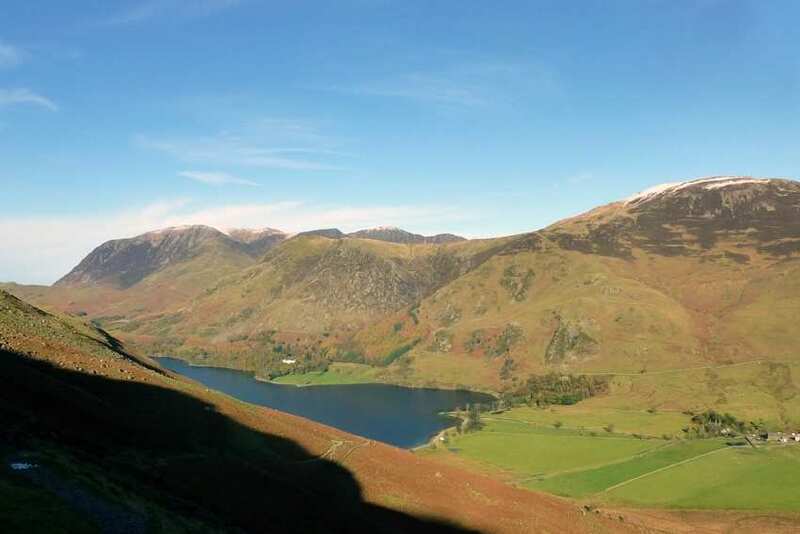 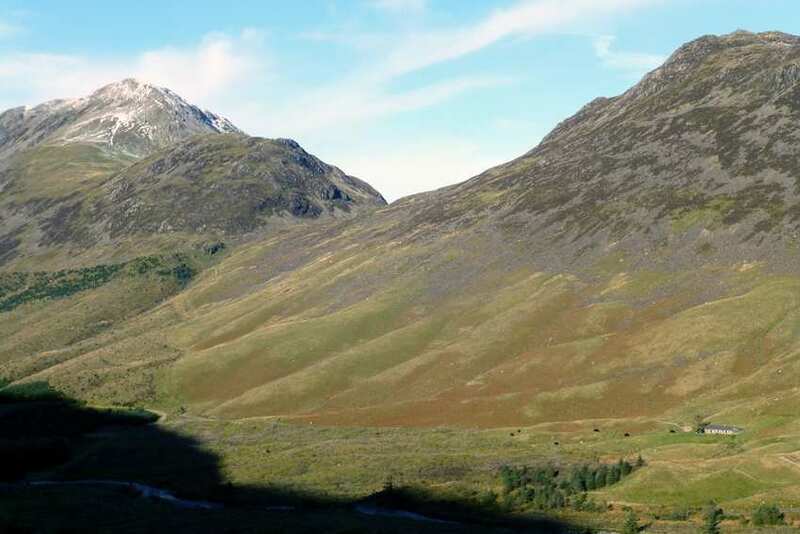 Traverse England on a self-guided walking holiday along Alfred Wainwright's Coast to Coast, with accommodation, luggage transfer and our 20+ years' experience. 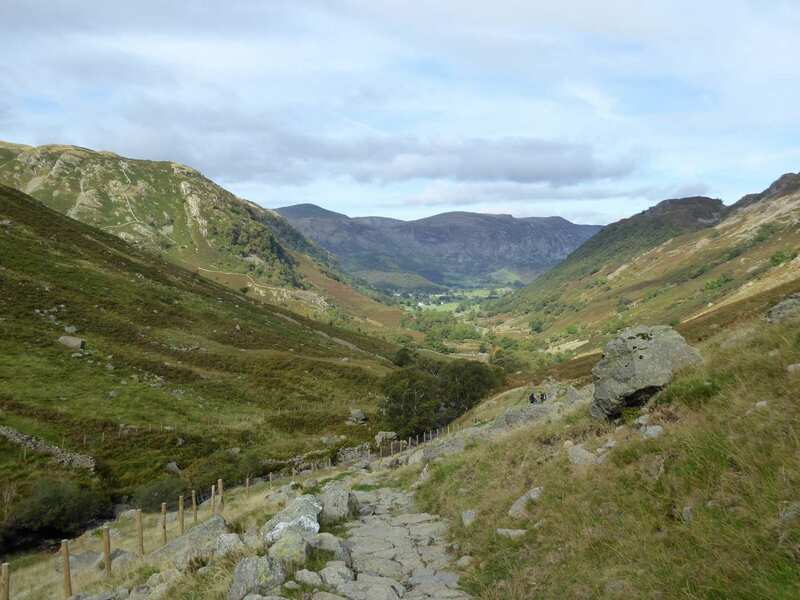 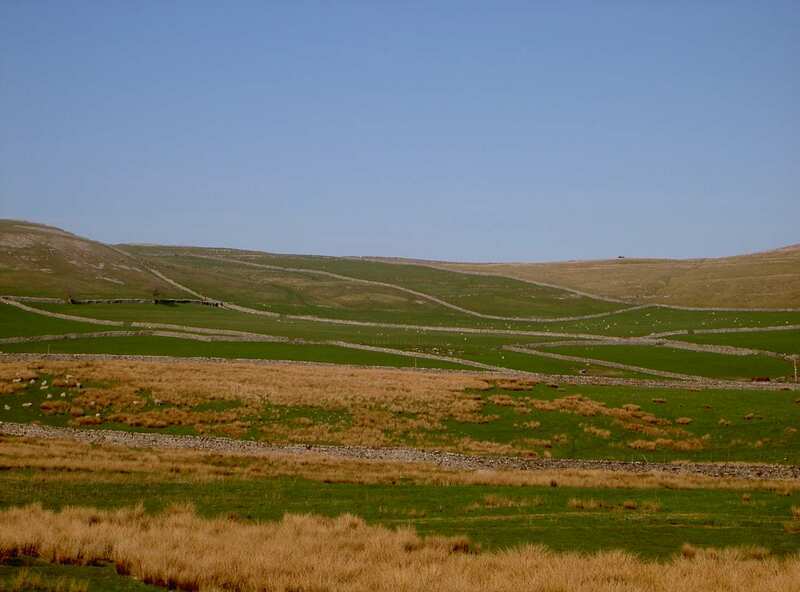 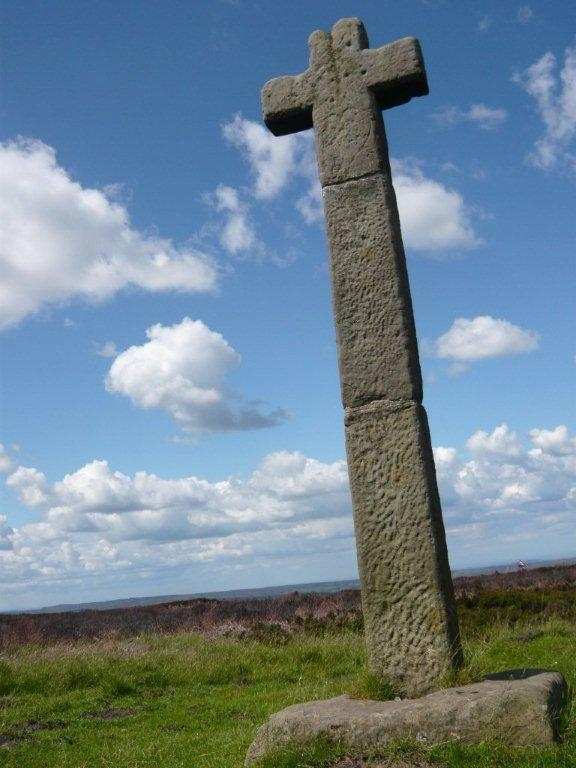 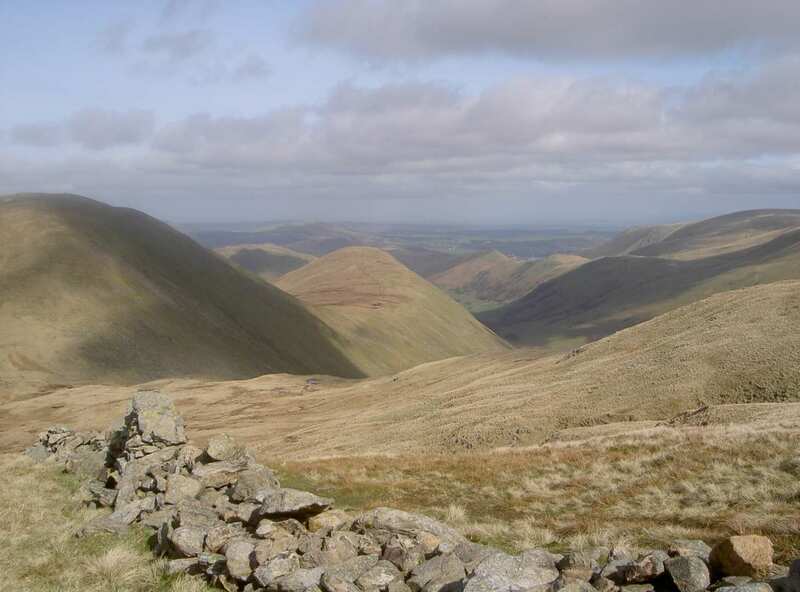 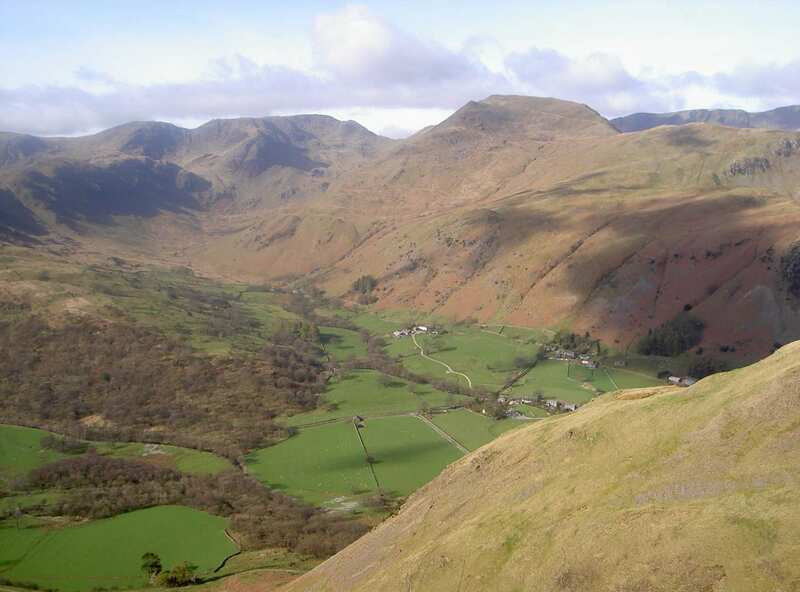 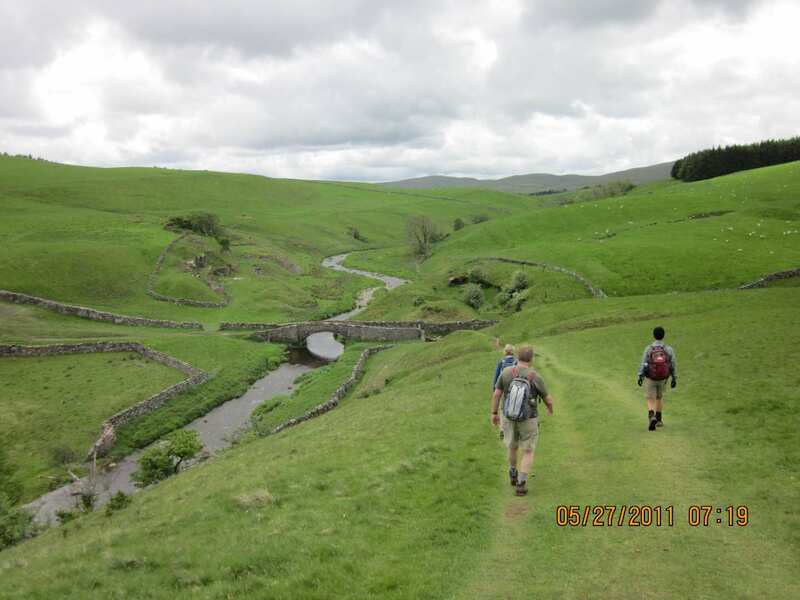 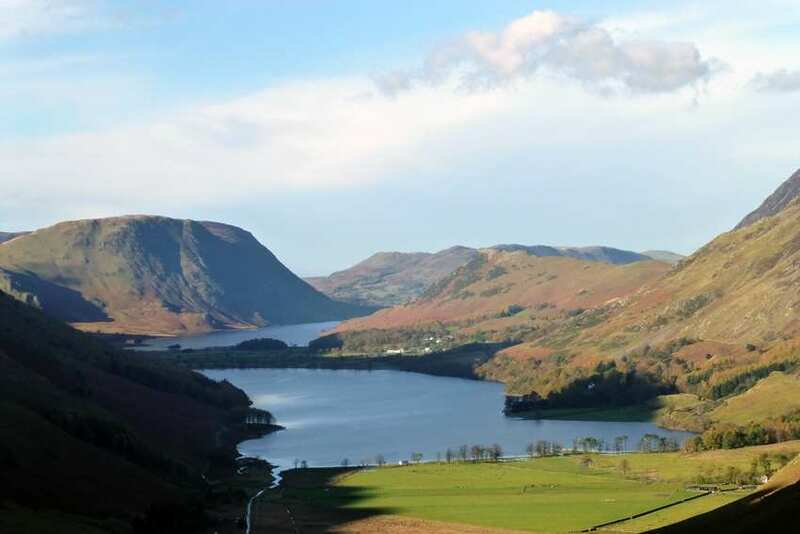 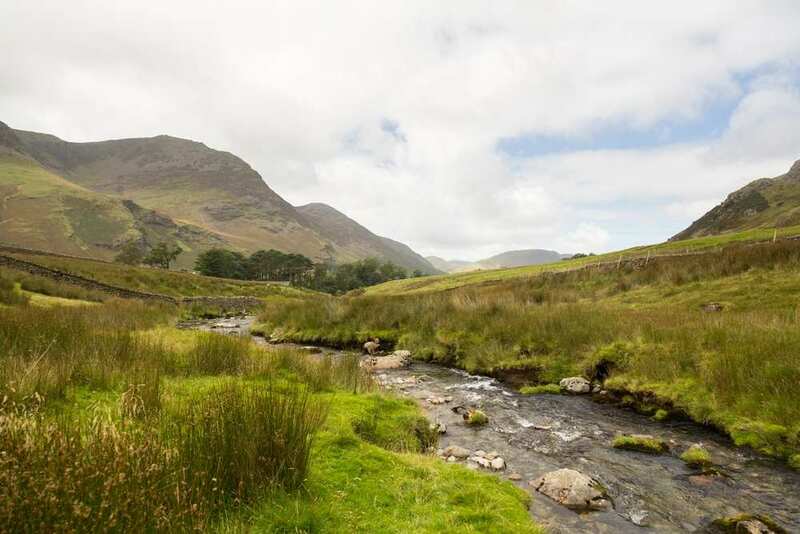 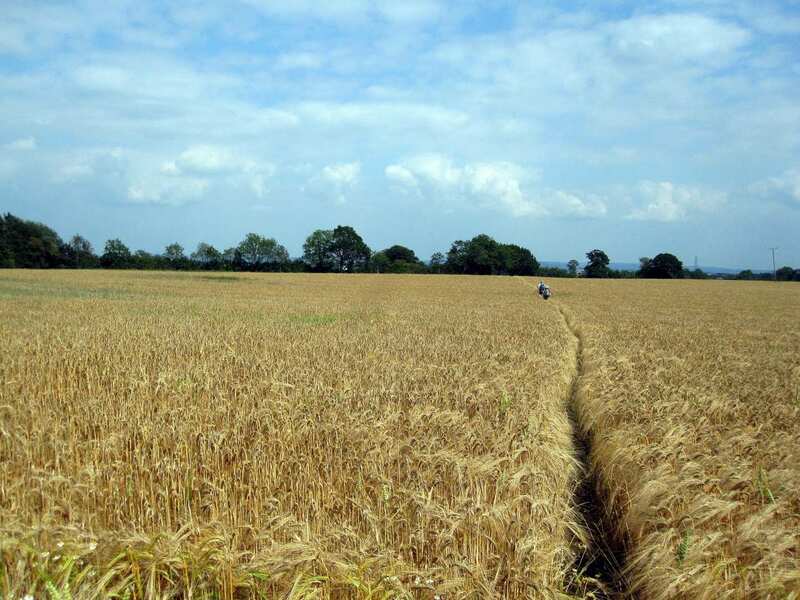 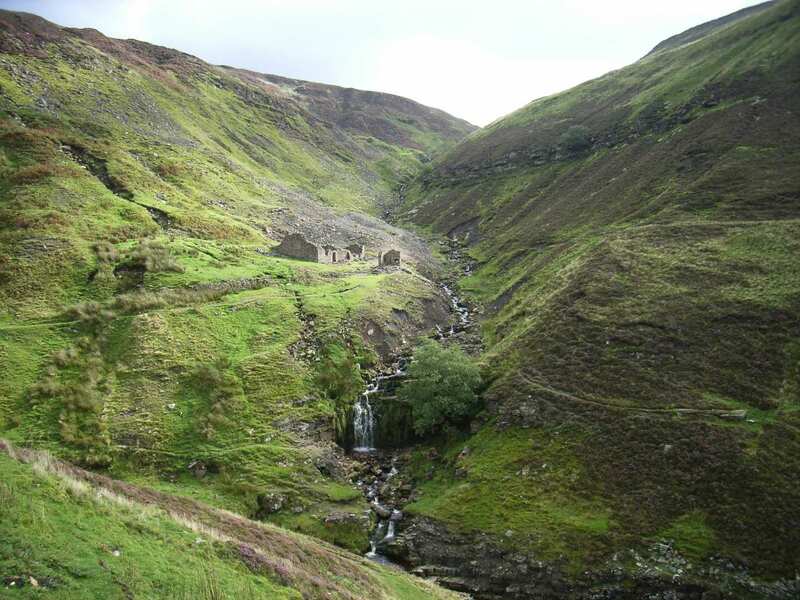 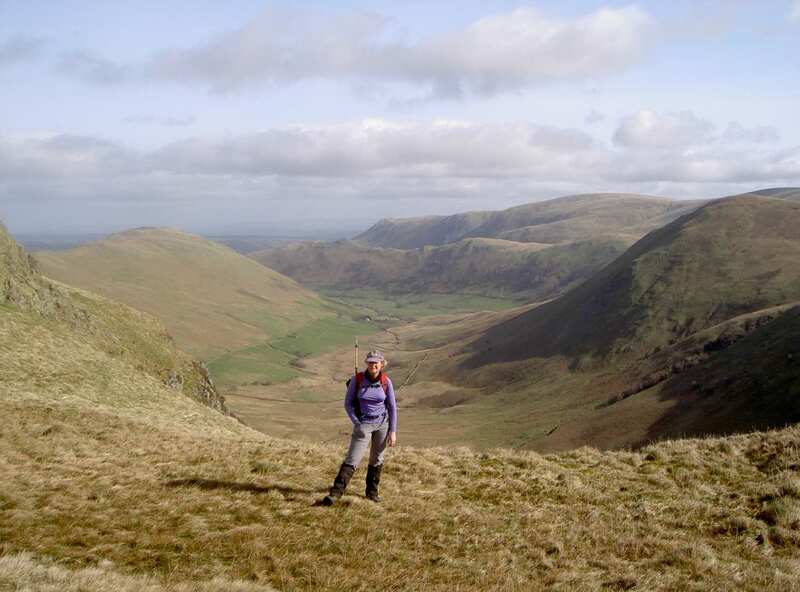 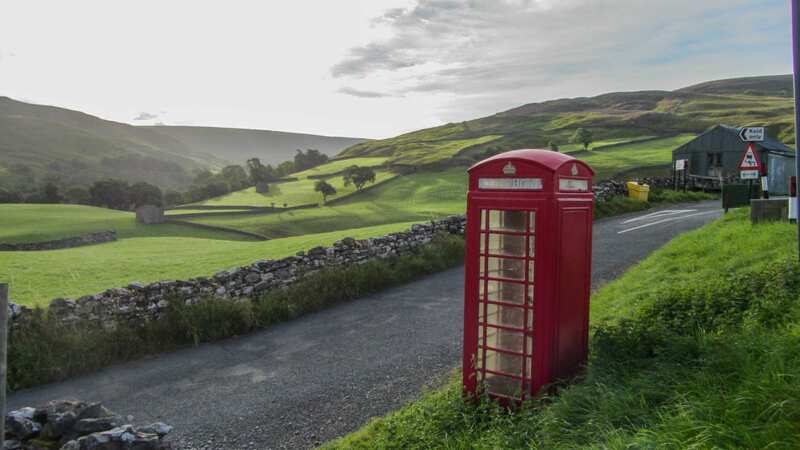 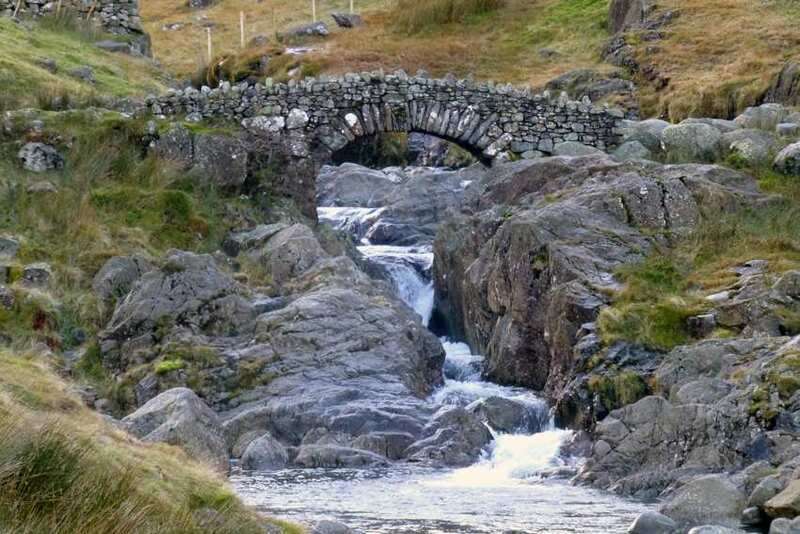 An iconic walk across England via the Lake District, Yorkshire Dales and North York Moors. 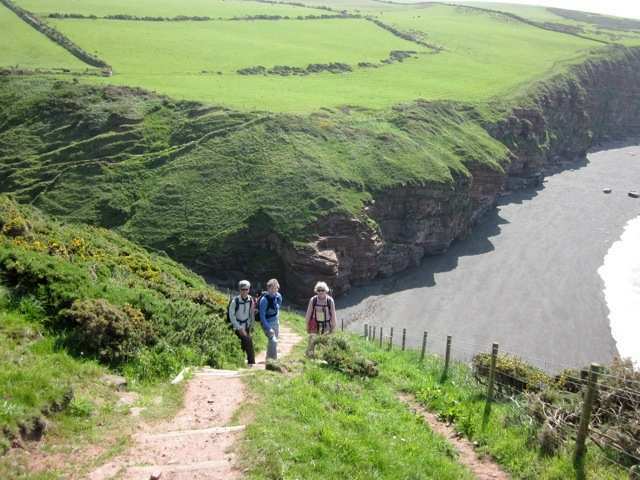 Created by Alfred Wainwright, the Coast to Coast Walk crosses the breadth of the North of England from St Bees on the west coast to Robin Hoods Bay on the east coast. 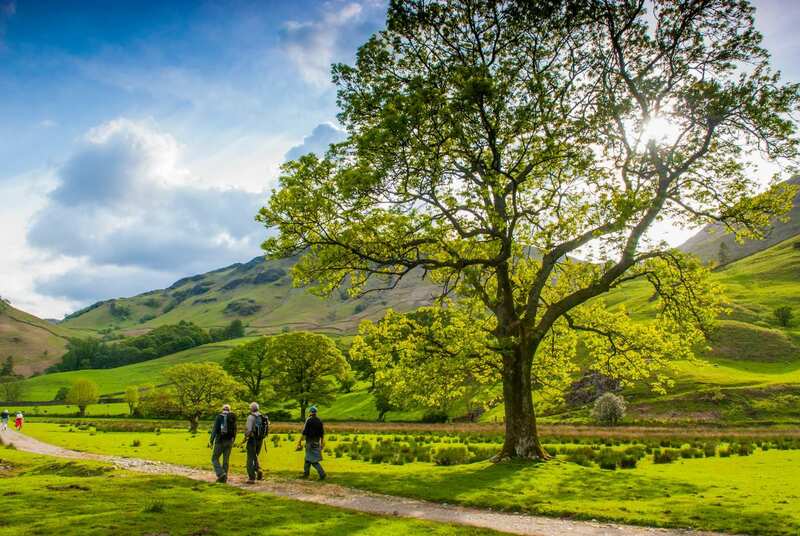 Some of the most varied and beautiful scenery in the country lies ahead spread over three National Parks. 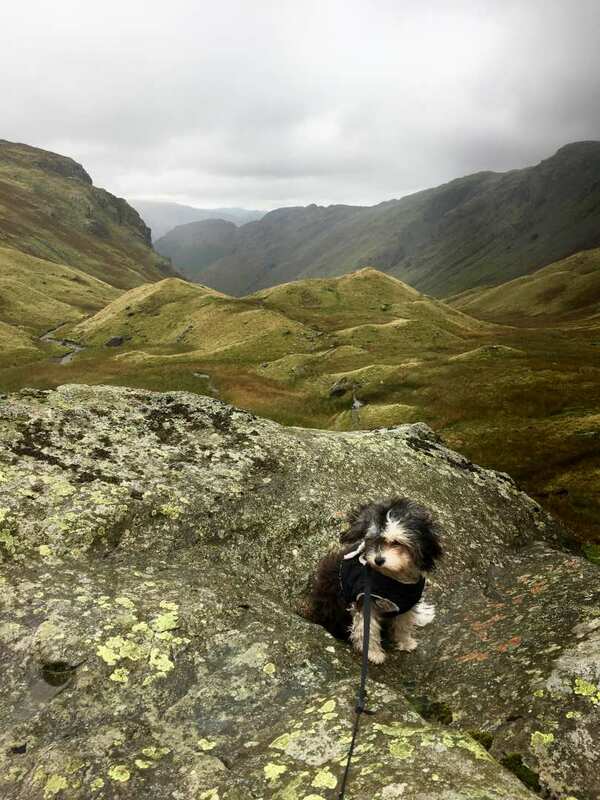 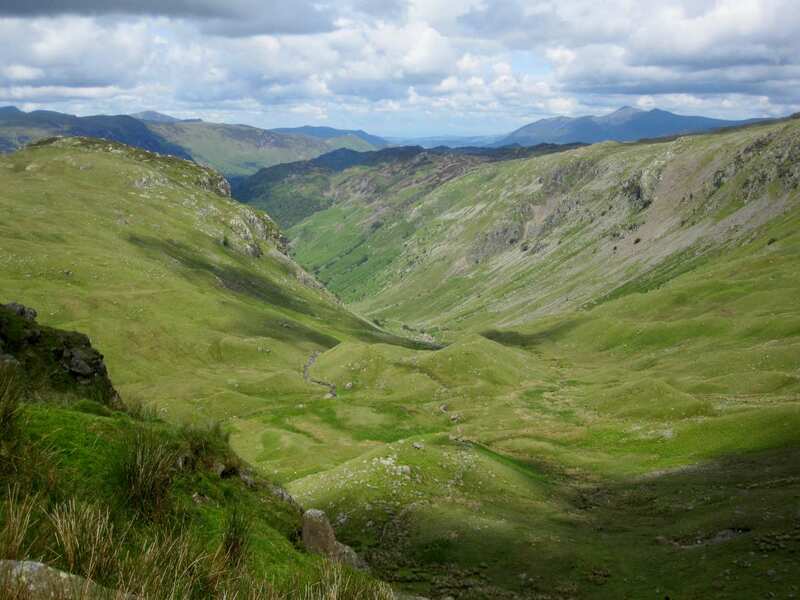 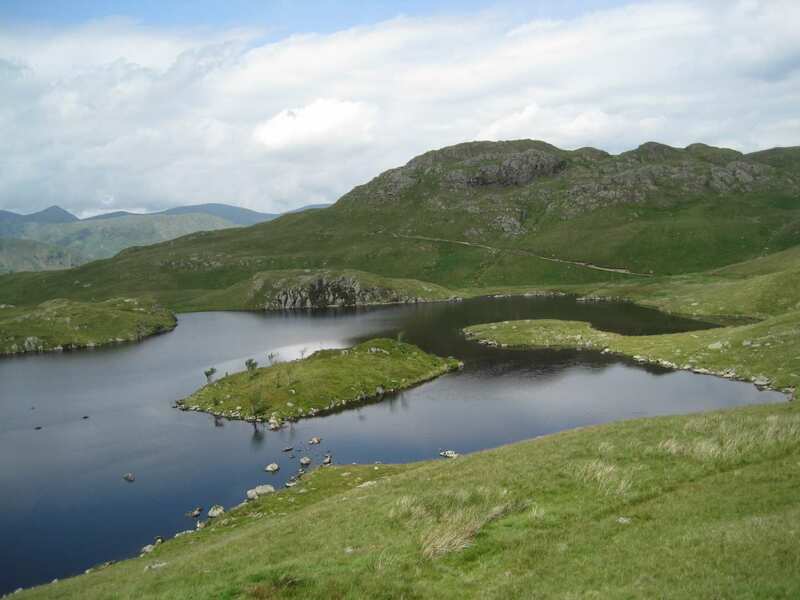 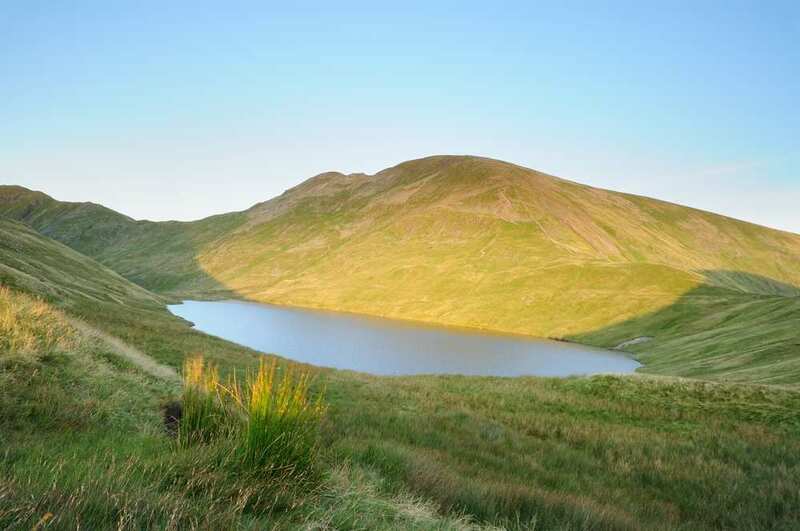 The trail clambers the rugged mountains of the Lake District to earn views over glittering tarns. 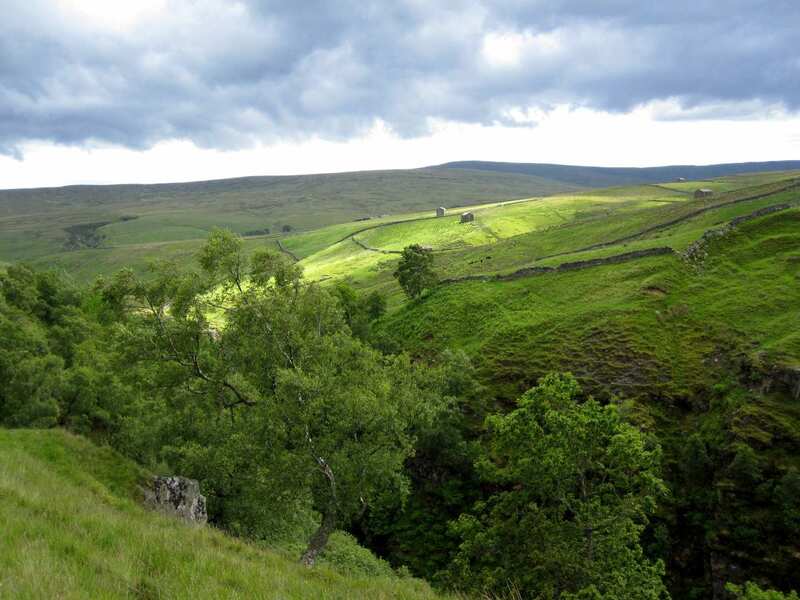 It winds through the pretty valleys of the Yorkshire Dales, and sets out across the expansive heather moorland of the North York Moors. 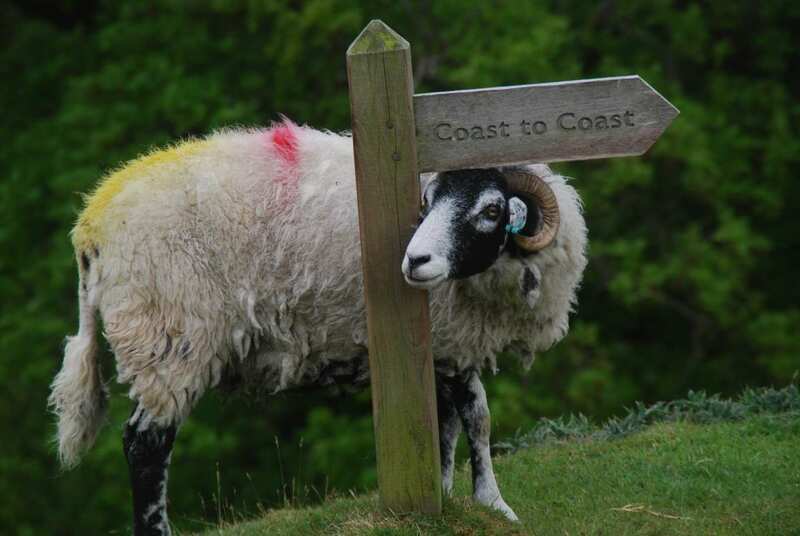 Dramatic coastal scenery waits at the end, with a twisting descent to Robin Hood’s Bay. 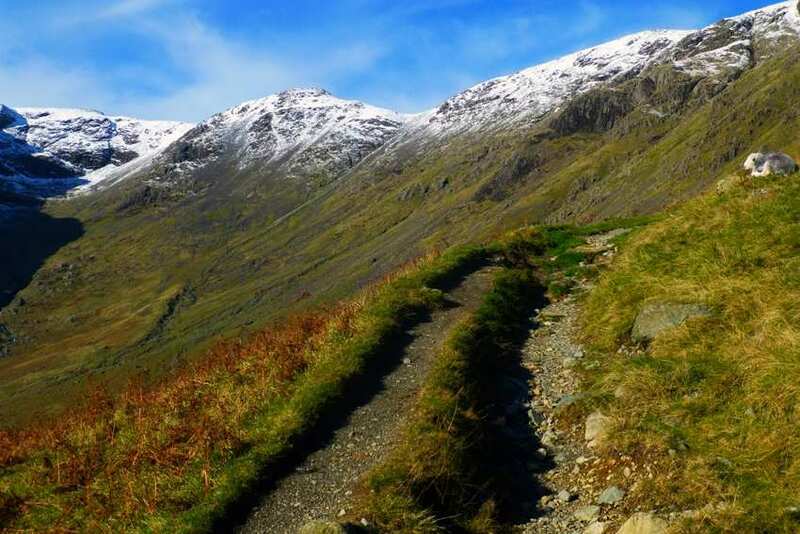 We also organise trail running holidays along this trail. 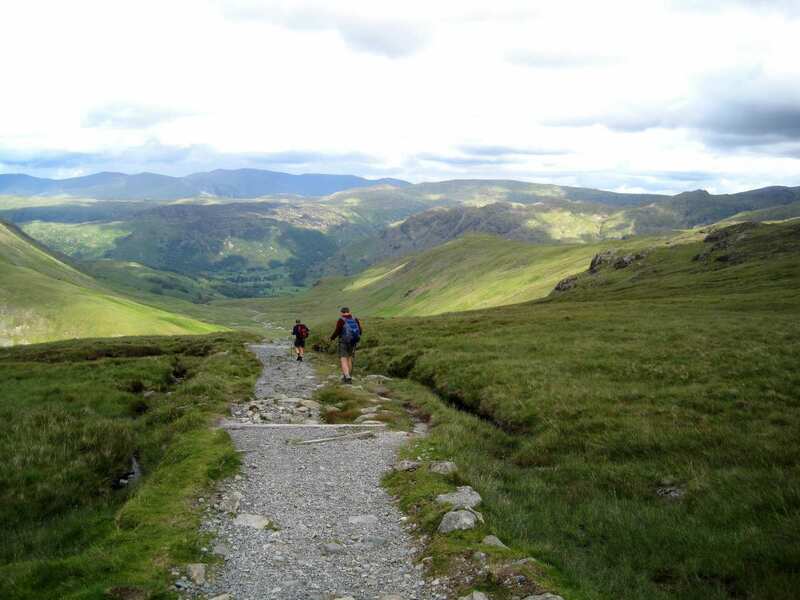 Visit Contours Trail Running Holidays.